The specialty drugmaker joined pharma’s deal frenzy with an unsolicited bid for its Irish-based rival. An over $3 bln rise in Mylan’s share price reflects more than possibly juicy synergies, though. It suggests the firm’s a target – and eager for a dose of takeover prevention. 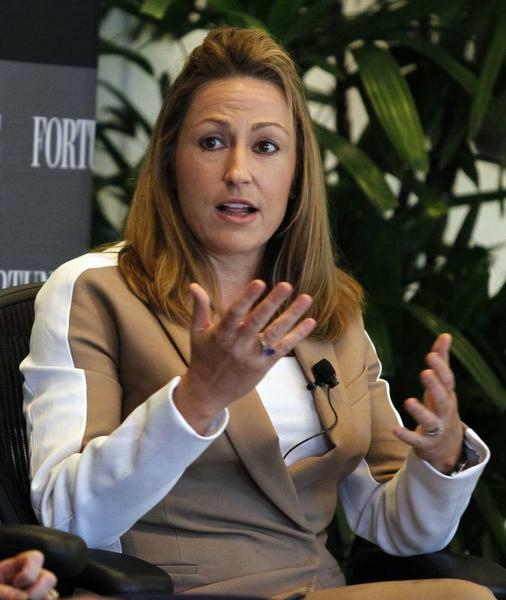 Mylan declared on April 8 that it had made an unsolicited $29 billion offer for Perrigo. The Netherlands-domiciled specialty pharmaceuticals company will pay $205 per share in cash and stock for its Irish-based rival. That is a more than 25 percent premium over Perrigo’s closing price on April 3, the last full day of trading before the offer was announced. Perrigo said its board will meet to discuss the proposal. Mylan’s stock rose more than 14 percent in response to the offer.